15 May: International Day of Families. The International Day of Families was observed on 15 May 2017 with the theme“Families, education and well-being”.The day is observed annually on 15 May to provide an opportunity to promote awareness of issues relating to families and to increase knowledge of the social, economic and demographic processes affecting families. 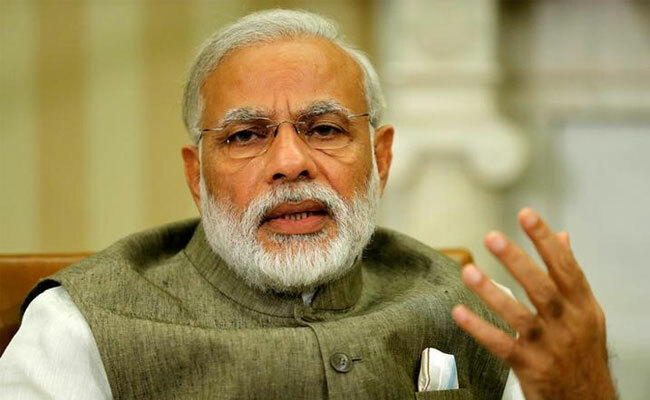 Prime minister Narendra Modi will attend the concluding ceremony of the Narmada Seva Yatra at Amarkantak in Anooppur district of Madhya Pradesh this afternoon. After arriving Amarkantak, Mr. Modi will first perform rituals at the place of origin of Narmada river and later address a public meeting. He will also launch the Narmada Sewa Mission, a roadmap to conserve the river. Chief minister Shivraj Singh Chouhan and union ministers Narendra Singh Tomar and Faggan Singh Kulaste will be present on the occasion. The Central Statistics Office (CSO), under Ministry of Statistics and Programme Implementation, revised the base year of the all-India Index of Industrial Production (IIP) from 2004-05 to 2011-12. 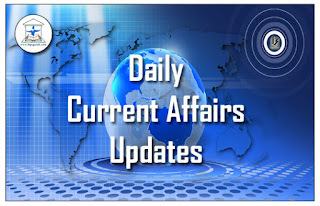 The new base year was selected keeping in view the base year of other macroeconomic indicators namely Gross Domestic Product (GDP) and Consumer Price Index (CPI). 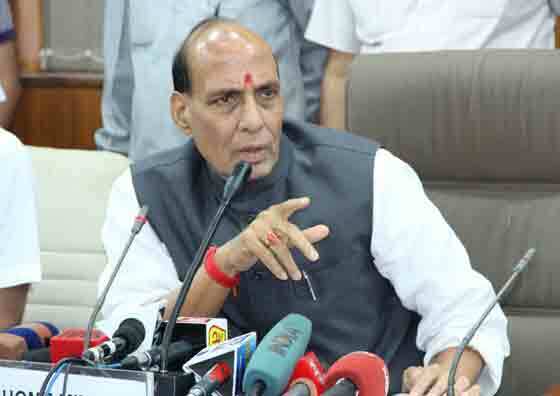 Home Minister Rajnath Singh inaugurated the second meeting of National Platform for Disaster Risk Reduction (NPDRR) on 15 May 2017 in New Delhi. The meeting saw in attendance over 1000 eminent guests including Union Ministers, State Ministers, Heads of specialized disaster management agencies and representatives from private sector organizations. Mumbai airport has become the world’s busiest amongst the single-runway facilities by handling 837 flights a day or one in 65 seconds on an average in fiscal 2017, taking over London’s Gatwick airport that had 757 flights a day. In terms of the number of passengers also, the city airport tops with 45.2 million people flying in and out in fiscal 2017 as against 44 million at Gatwick airport. Notably, no other large city in the world is served by one airport, that too with a single-runway. 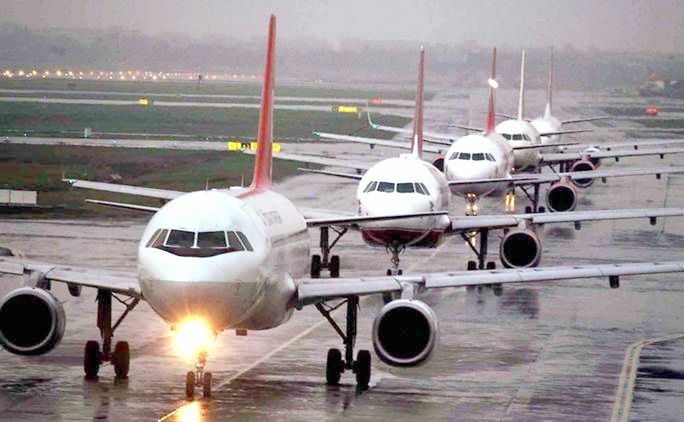 Mumbai currently has an extensive network that takes passengers to over 95 domestic and international destinations. Prime Minister Narendra Modi launched the river conservation project ‘Narmada Seva Mission’ on 15 May 2017 in Madhya Pradesh. The project is a road-map for steps to be taken for the conservation of the Narmada River in the state. 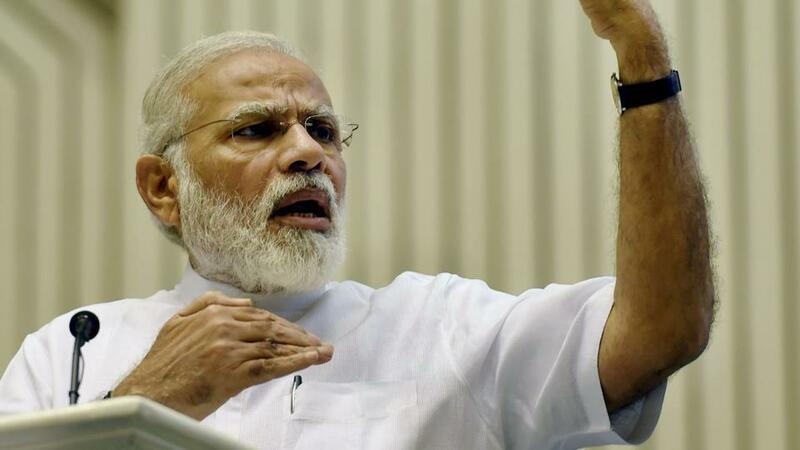 Speaking on the same before the launch, Modi said that the mission will surely have a major impact on the state’s ecology. Telangana has introduced a logo for identifying vehicles driven by persons with hearing impairment and has become the first state in the country to do so. ii. The state’s transport department has finalized the logo designed by Hyderabad-based graphic designer Manikanta Annapragada, who incidentally is the first person to obtain a driving license in the ‘hearing impaired’ category. Governor : E. S. L. Narasimhan. 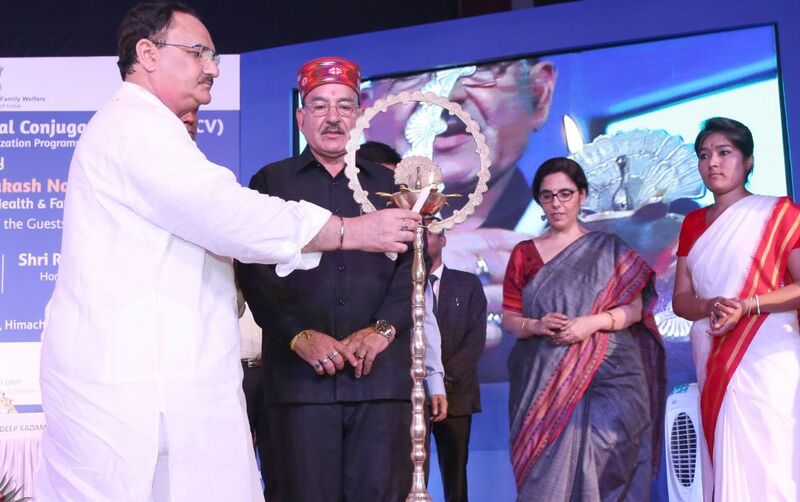 Union Minister for Health and Family Welfare J P Nadda launched Pneumococcal Conjugate Vaccine (PCV) against Pneumonia under the Universal Immunization Programme (UIP). PCV will protect children against severe forms of pneumococcal disease, such as pneumonia and meningitis. Currently, the vaccine is being rolled out to approximately 21 lakh children in Himachal Pradesh and in some parts of Bihar and Uttar Pradesh in the first phase. 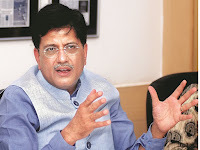 India has jumped 73 spots to be ranked 26th in World Bank’s electricity accessibility list. The country was ranked 99th in 2014. Out of the 18,452 villages which lacked electricity, over 13,000 has been provided access to electricity. In addition, a person applying for new electricity connection would be able to get the connection within 24 hours in areas where power infrastructure is available and in areas where there is no power infrastructure, electricity connection would be given in a week. The government’s rural electrification programme is on track for completion within the targeted 1,000 days. In Odisha, loans under the Pradhan Mantri MUDRA Yojana has registered a 35 per cent increase during the last fiscal as against the previous year. As per the data released by the State Level Bankers’ Committee, Bhubaneswar, an amount of more than 7 thousand 6 hundred crore rupees was disbursed as loan to more than 26 lakh account holders of the state during 2016-2017. 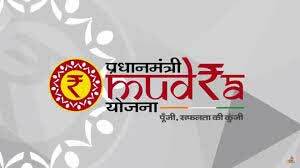 “MUDRA scheme was announced by the Prime Minister Narendra Modi in April 2015. Much financial assistance has flown down from the banks to the micro business units. 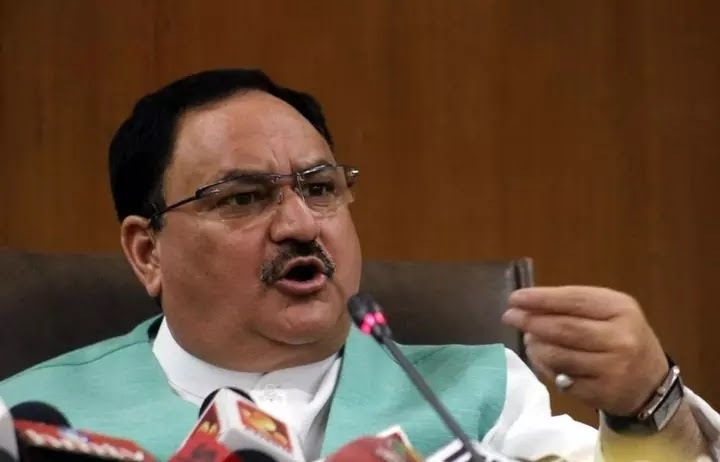 The Union Health and Family Welfare Minister J. P. Nadda has launched new Pneumococcal Conjugate Vaccine, (PCV) for Pneumonia at Lal Bahadur Shastri Medical College Hospital in Mandi district, Himachal Pradesh. The vaccine will give protection against 13 types of pneumococcal bacteria which cause pneumonia disease. This vaccine would help health department to control the pneumonia and child mortality rate. India& UK have agreed to sign a memorandum of understanding (MOU) on bilateral cooperation between the Indian Ministry of Road Transport and Highways and Britain’s Transport For London (TFL) in urban transport policy planning, technology transfer and institutional organization of transport. The decision was taken during the three-day official visit of Nitin Gadkari, the Minister of Road Transport& Highways and Shipping, to Britain. World Health Organization (WHO) has declared an Ebola outbreak in Congo. Teams of experts, including epidemiologists, biologists and hygiene specialists had been dispatched to the region. 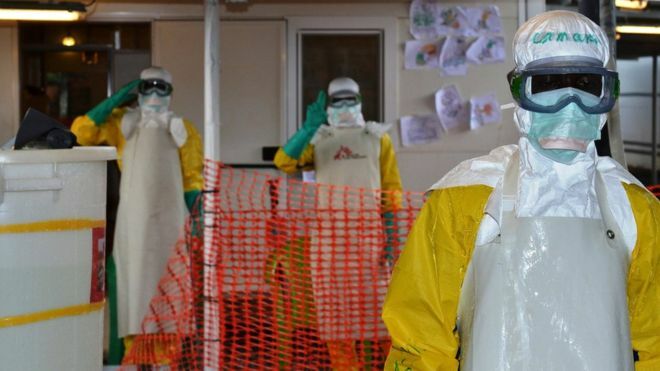 Earlier, more than 11,000 people died in the Ebola outbreak in West Africa in 2014-2015. 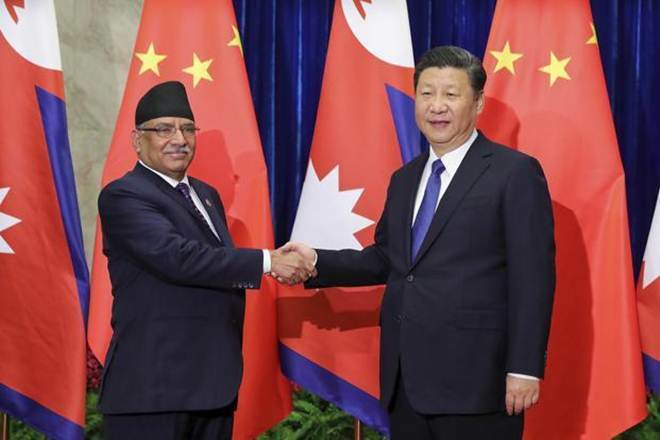 Nepal has signed a Memorandum of Understanding (MoU) with China on Cooperation under One Belt and One Road (OBOR) initiative. The MoU seeks to strengthen cooperation in connectivity sectors including transit transport, logistic systems, transport network and related infrastructures development. Similarly, the MoU also aims to promote people-to-people exchanges of different levels between the two countries. 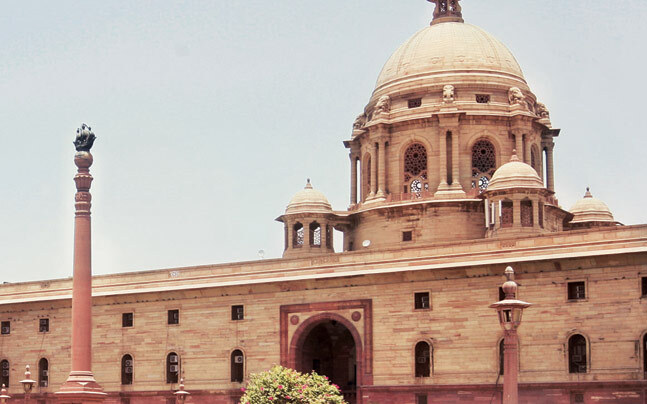 The expanded Preferential Trade Agreement, PTA between India and Chile will come into effect from tomorrow. Under this trade agreement, both the countries have offered to lower or eliminate duties on a number of items traded with each other. 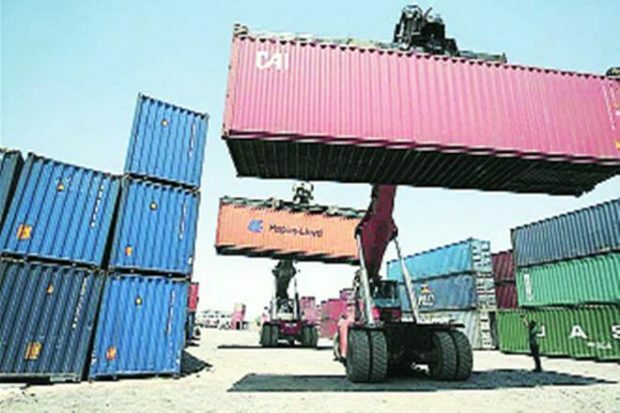 Chile has offered duty concessions on about 1800 goods including agri items, chemicals, pharmaceuticals, textiles, iron and steel items, to Indian exporters as compared to 178 items earlier. On the other hand, India has offered concessions to Chile on 1,031 products including vegetable oil,processed food, pharma, plastic and pearls as against 296 earlier. An official release said, around 96 per cent of the total bilateral trade has bow been covered by this agreement. The expanded PTA would immensely benefit both sides as a wide array of concessions has been offered by the two countries on a number of products which will facilitate more trade. 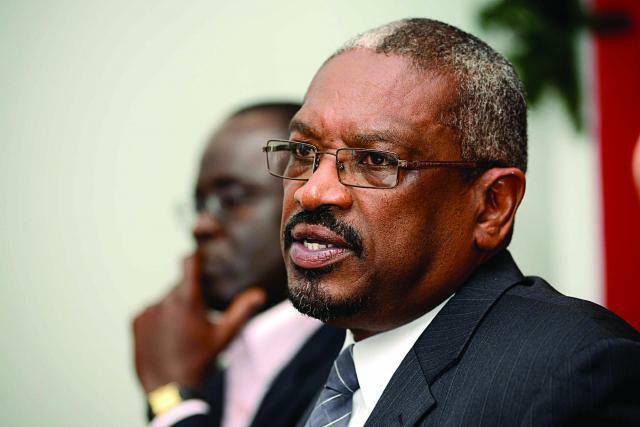 The Bahamas has elected Free National Movement’s Hubert Minnis as its new Prime Minister, defeating incumbent Progressive Liberal Party’s leader Perry Christie in a 34-5 parliamentary split. The United States will be selling high-tech Joint Service Lightweight Integrated Suit Technology (JSLIST) protective clothing worth $75 million to India. For the first time, the Pentagon has notified the sale of CBRN (chemical, biological, radiological and nuclear) Support Equipment, the Joint Service Lightweight Integrated Suit Technology (JSLIST) protective clothing, to the US Congress. The entire package includes 38,034 M50 general purpose masks, 38,034 units of suits, trousers, gloves, boots and NBC bags; 854 aprons; 854 alternative aprons; 9,509 Quick Doff Hoods; and 114,102 M61 filters. 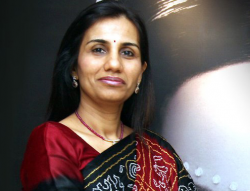 ICICI Bank chief Chanda Kochhar (55-year) has become the first Indian woman to be conferred with the prestigious Woodrow Wilson Award for Global Corporate Citizenship. Woodrow Wilson Award was instituted in 1998 by the prestigious Wilson Center to felicitate individuals whose actions and accomplishments either in their careers or through service. Now, she has joined the league of APJ Abdul Kalam and Narayana Murthy. Indian women wrestlers Sakshi Malik, Vinesh Phogat and Divya Kakran bagged silver medals in their respective categories in the Asian Wrestling Championship in New Delhi. Sakshi Malik lost her final against Risako Kawai (Japan) in 60kg category. Sakshi wrestled for the first time in this category after jumping up the weight division from 58kg. Vinesh Phogat lost the final in women’s 55kg category and Divya Kakran in 69 Kg to settle with silver medals. 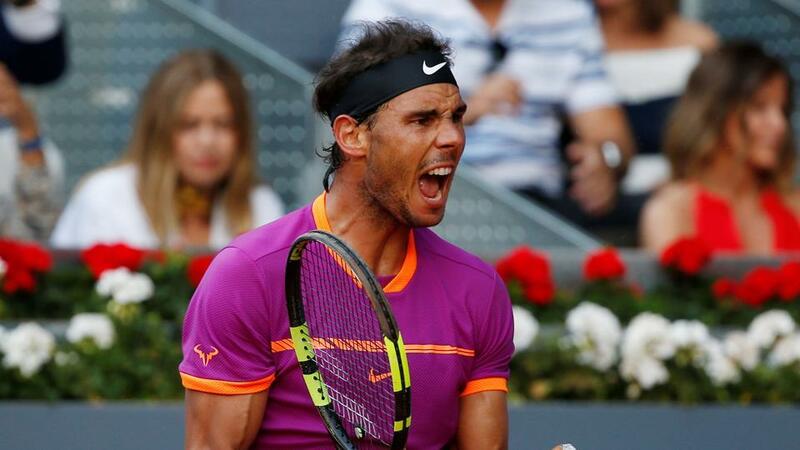 Rafael Nadal beat Dominic Thiem to clinch his fifth Madrid Open title. With this victory, he has won three straight titles after Barcelona Open and Monte Carlo Masters victories. Nadal will also move into the world’s top four replacing 18-time Grand Slam champion Roger Federer in the new rankings. Nadal has won his 30th ATP World Tour Masters 1000 title tying the all-time record with Serbia’s Novok Djokovic. 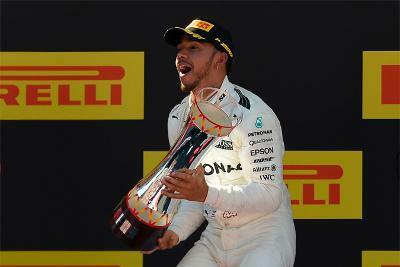 Lewis Hamilton has won the Spanish Grand Prix from pole position in the Formula One championship. This is Hamilton’s 55th career win and second win of the season. Mercedes’s Hamilton finished 3.4 seconds ahead of Ferrari’s Sebastian Vettel. Third position was occupied by Australian Daniel Ricciardo. The 19-year-old Motorsports’ Indian driver Arjun Maini, who drives for Jenzer Motorsport, has become the first Indian to win a GP3 Series (a feeder series to GP2) race at the Circuit de Catalunya in Barcelona. 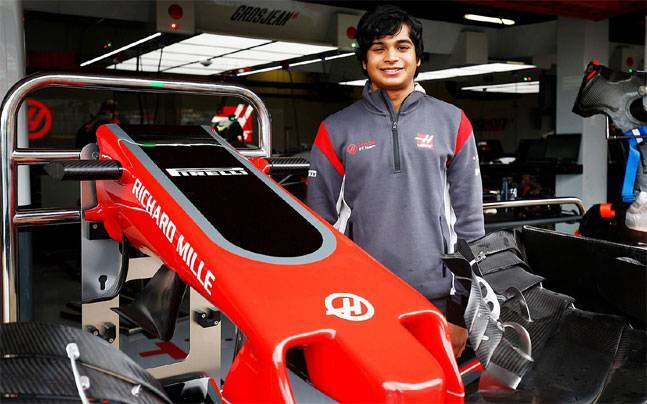 Arjun Maini is supported by JK Racing and TVS. This victory has moved Arjun Maini into third place in the driver’s championship standings after completion of the first round of the eight-round GP3 series. He has 23 points. Nirei Fukuzumi of Japan leads the championship standings with 29 points, followed by Alessio Lorandi of Italy with 25 points. US-based Indian squash player Ramit Tandon has won his maiden professional title with a convincing win over compatriot Kush Kumar in the SYS Open. The one time top Indian junior, Tandon, who had come into this event as a qualifier beat third seed Kumar 11-3, 11-2, 11-3 in the final. This was Tandon’s third appearance in a Professional Squash Association final. This has been his second tournament in the year, the earlier being a brief appearance in the qualifying phase in the Tournament of Champions. Former Puducherry Chief Minister S Ramaswami passed away last night. He was suffering from health problems for some time. Ramaswami, 84, is survived by his wife and four sons. He became chief Minister as an AIADMK nominee in 1974 for the first time. Ramaswami became Chief Minister for a second time in the same year after winning Assembly elections in 1974.